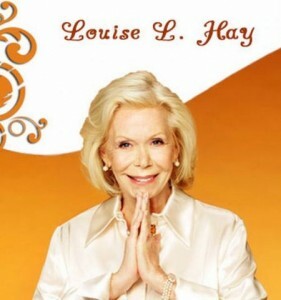 Do you remember the story about how Hay House came to be? When I wrote my little blue book, my original dream was to go beyond my clients and the students in my workshops and help as many people as possible to change their lives for the better. One of my friends suggested that I publish my book. But when I met with several publishers, they either considered my material too radical or they wanted to rewrite it. You know how the story ends. I decided to publish it myself exactly as it was. I started stuffing envelopes and licking stamps in my house. Little did I know that the Universe would fulfill my dream or that so many people would respond to my book. That’s what happens when you trust life. It will supply all of your needs in great abundance. 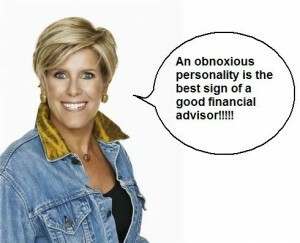 That’s what I love about my good friend Suze Orman. She is a woman who trusts life and who stands up for her truth. After she lost everything she had and was drowning in debt, Suze learned all she could about the financial market so she could share this information and help people to make better decisions about their money. I’d like to share this wonderful video from Suze with you. It greatly inspired me and I hope it will do the same for you. 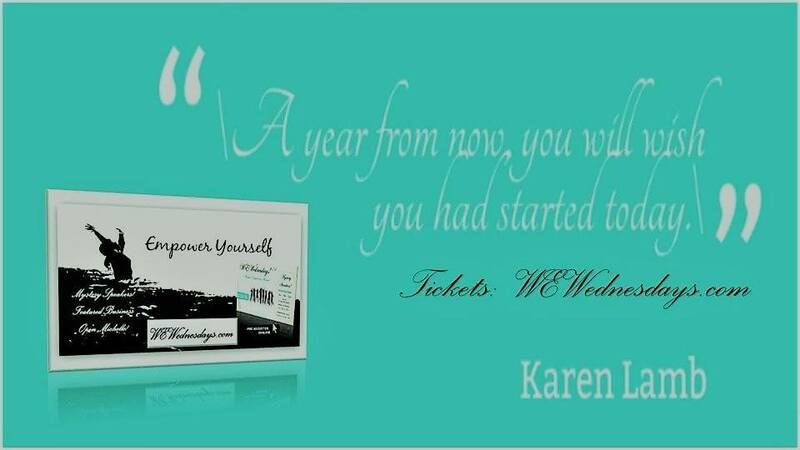 Gain Confidence, Control and Command Over Your Finances! America’s most recognized and trusted personal finance advisor shares her expertise in gaining control and confidence in your finances and key steps to protecting you, your loved ones and your assets! Get answers to questions about credit card debt, retirement planning, student loans, and investing. Learn the biggest mistake you are making that could cost your loved ones thousands of dollars. Clear the confusion when it comes to making important financial decisions and start building a strong financial future. 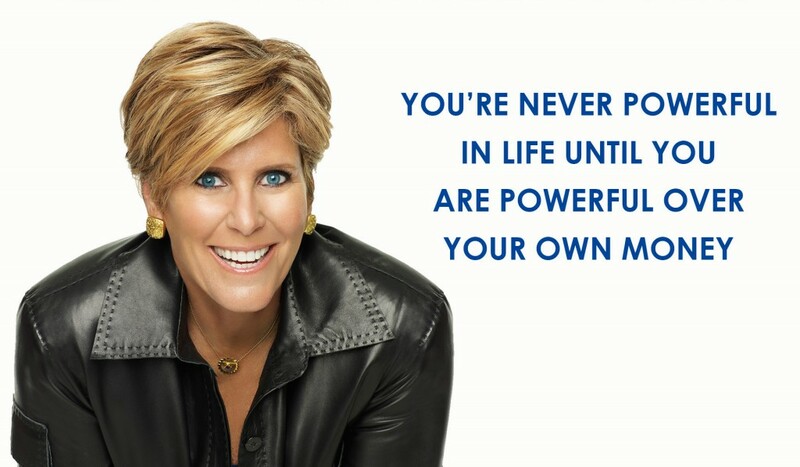 You are never powerful in life until you are powerful over your own money. And, you are probably not taking any action because you don’t know what to do, who to go to or how to even start. This first video will help you get started in taking the right action with your money to build wealth and protect you, your loved ones and your money. Please feel free to post any questions or comments you have about this video lesson on the video page.